How can you ensure that impact is positive? How can you ensure customers view you as a brand customers trust, love and enthusiastically endorse? 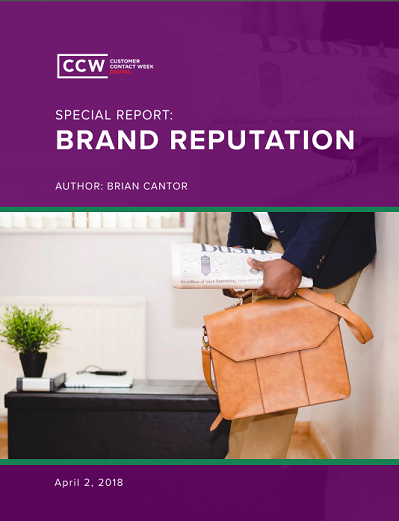 CCW Digital’s Special Report on Brand Reputation has the answers.